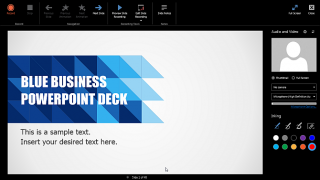 Do you want to master the art of presentation decks and public speaking? 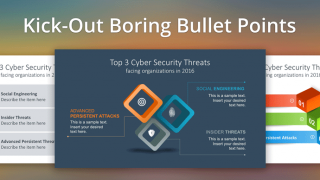 This archive combines our most popular blog posts including PowerPoint tutorials and presentation tips and tricks. 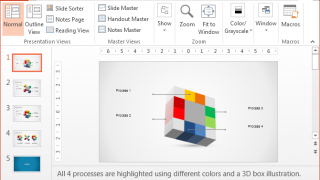 Creating professional presentations is not an easy task. 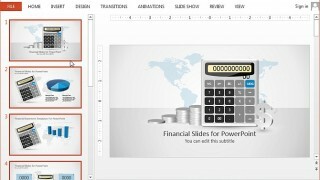 At SlideModel we help our users to save time creating professional PowerPoint Templates that makes the work easier. 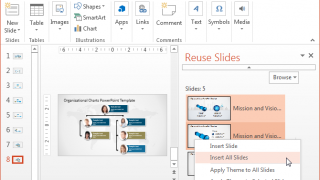 But in years of collaboration with our users, we have learnt that not every user knows or understands the full set of features of PowerPoint. 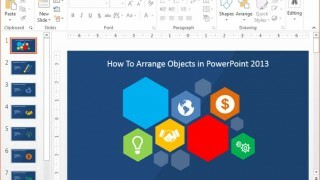 In this blogs you can find tutorials to customize our templates, and any presentations, to a pizel perfect level of detail, taking the most of PowerPoint. 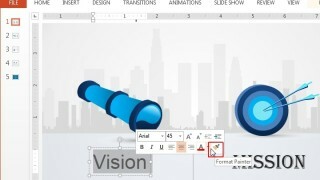 Curved arrows are perfect for making PowerPoint diagrams and to point towards objects and images in presentation slides. 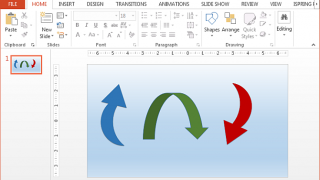 There are a number of methods by which you can make curved arrows in PowerPoint by following just a few easy steps. 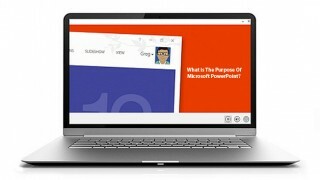 What is the Purpose of Microsoft PowerPoint? 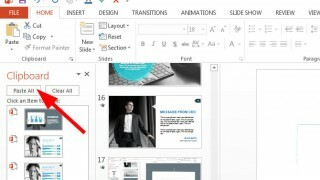 There are a lot of nifty tricks that are hidden within PowerPoint menus and require your imagination to unlock the path of making extraordinary presentations. Arranging objects for instance, can be more useful that you might think, especially when arranged on top of each other to create custom diagrams and slide layouts.